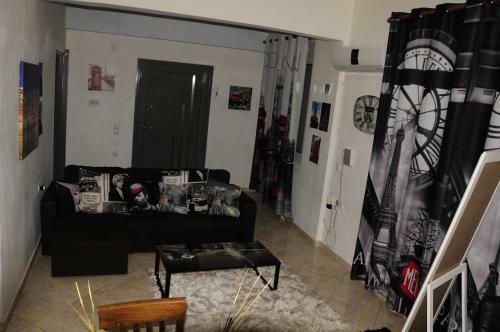 Ionias Apartment is located in Heraklion, Heraklion Region. The property offers family room, 2 bedroom apartment and other might be available upon request. Room amenities include heating, tv, fridge, etc.